From the Algarve’s oceanic bounty, it is a three-hour drive northwards to Sintra’s magic mountains. This UNESCO World Heritage nature reserve’s dramatic beauty has been chronicled by poets and writers for centuries. Lord Byron called it ‘The Most Glorious Eden!’ And so it is even today, dotted by royal retreats, estates, castles and architectural monuments, including the Castelo dos Mouros, the Pena National Palace and the Sintra National Palace. And located just a 30-minute drive from Lisbon central towards the mouth of the Atlantic Ocean, Sintra is choc-a-bloc full of day-trippers throughout the year. 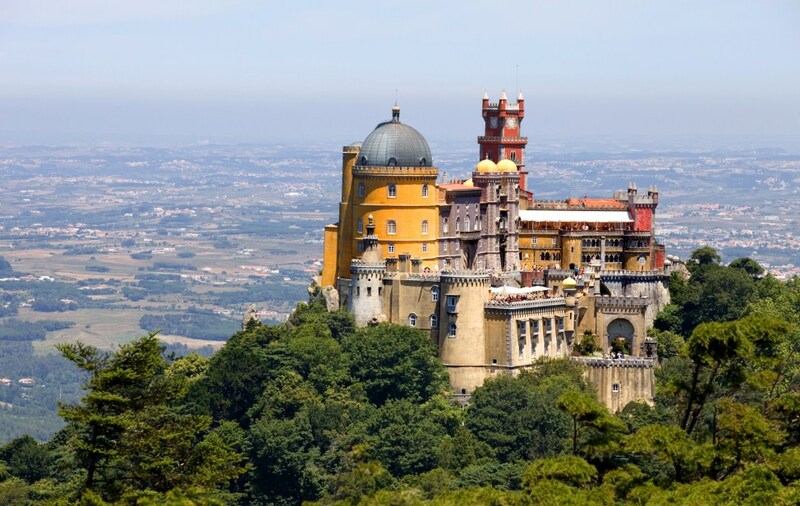 Must-visit Pena Palace, Sintra’s exemplar Portuguese Romantic symbol was initiated by the King-Consort Ferdinand, husband of Queen Maria of Portugal (1834-1853) and constructed over the remains of the old monastery of the Order of Saint Jerome in the 16th century. The architecture is an eclectic design, influenced by many architectural styles and many of the fundamental aspects, including the church and cloister are well conserved. 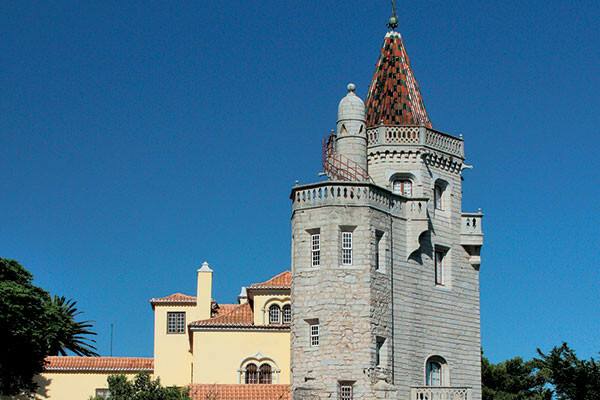 A 10-minute drive away lies the jewel in the Portuguese crown, the seaside resort of Cascais. It used to be a sleepy fishing village 200 years ago, then became a summer retreat for Portuguese royalty and Lisbon’s upper classes and today is a stylish town with expensive seafood restaurants along its coastline. Its maritime ambience is intact, with exclusive five-star hotels, golf resorts, Casino, integrating without ruining its olde-worlde charm. Night owls rejoice. An eclectic range of glitzy cocktail lounges, cosy jazz bars and upbeat clubs entertain insomniacs. Your day in Cascais is incomplete without visiting the Museu Condes de Castro Guimarães. Founded in 1931, this museum is located in a palatial seafront mansion that once belonged to the Count Manuel de Castro Guimarães. Today, it contains a collection of beautiful 16th–19th century paintings, sculptures and antique furniture. The museum shares the area with a lovely garden, library and chapel and is a fabulous example of the aristocratic character that defines ‘historic Cascais’. A fairy tale resort that could have been scripted by Disney or Pixar creative writers. Every morning we woke up, opened the balcony doors and were greeted by wispy mists hanging on emerald green hilltops that surround the Penha Longa Ritz Carlton Hotel (its full name), bringing you to Portugal’s most decadent resort! A graceful palazzo-style estate, the hotel is set in lush gardens with beautiful woodland and countryside to explore. There are 194 luxurious rooms, each with private balconies and aesthetic modcons. 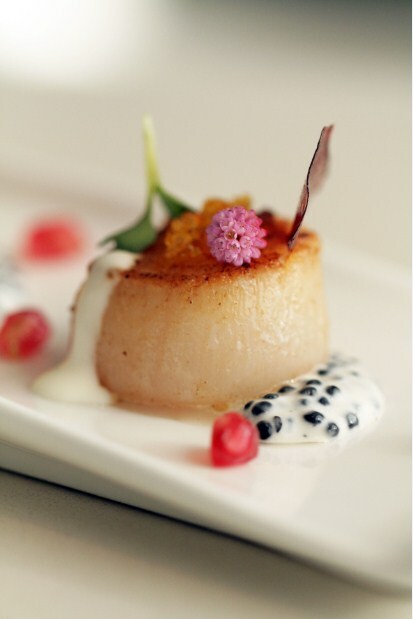 Exceptional restaurants (Italian, Japanese, Spanish) tempt the palate. Tennis courts where American moneybags come to volley with professional teachers. And three different golf circuits totalling 27 holes at your disposal. 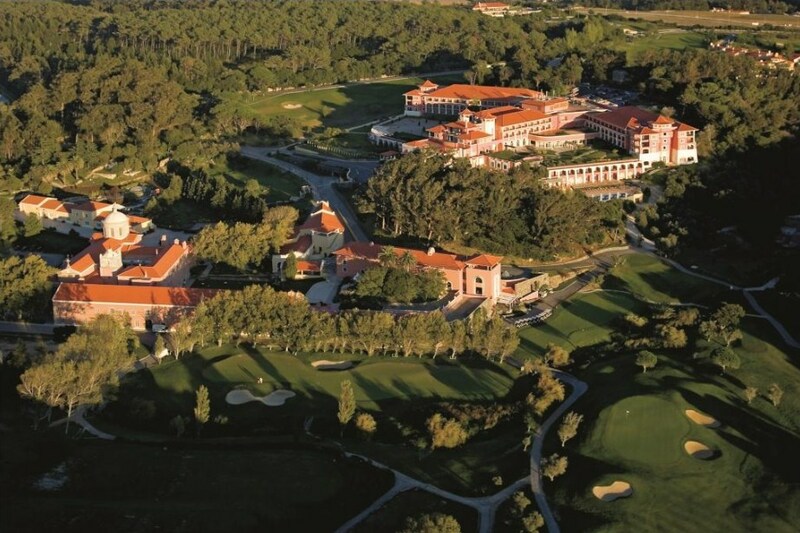 The Origins of Penha Longa can be traced back to the 14th century when its historic monastery was built and the area has been a place of sanctuary for centuries as well as a retreat for Portuguese royalty and foreign dignitaries. 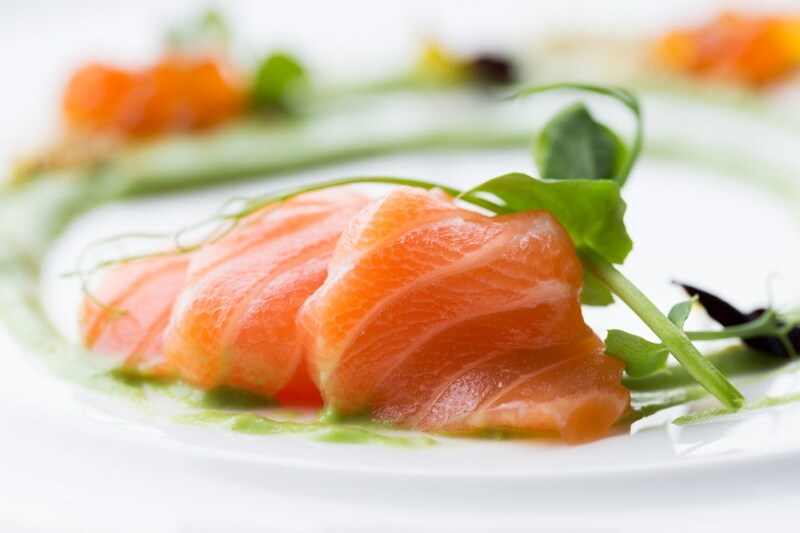 With three renowned restaurants at the Pena Longa Hotel, we wisely explored each one for dinner. Midori, a Japanese, set buffet spread with every sushi, sashimi, tempura dish ever created, on display. Open for dinner only from Friday to Tuesday, Italian restaurant Il Mercato, does a nice twist, with Portuguese influences. Iberian ham, grilled vegetables, pumpkin risotto and duck breast were on offer. I remember drinking the best Portuguese wine ever, the Castello do Sulco Reserva 2012. All you fans of Arola’s Mumbai restaurant will be delighted to know that his restaurant at Penha Longa with Portuguese and Spanish tapas holds a two Michelin star award. Marta toasted us with her favourite greeting “To happy days in many ways” and this is what we feasted on. Greek yogurt with mint and caramelised pumpkin, salmon slivers marinated in gin, sugar and salt, Presas (finely carved) Iberian ham caressed with parmesan, jalapenos, green apples and a drizzle of sesame oil. The sparkling wine was a 2012 Soalheiro (100 per cent Alverino grape varietal). 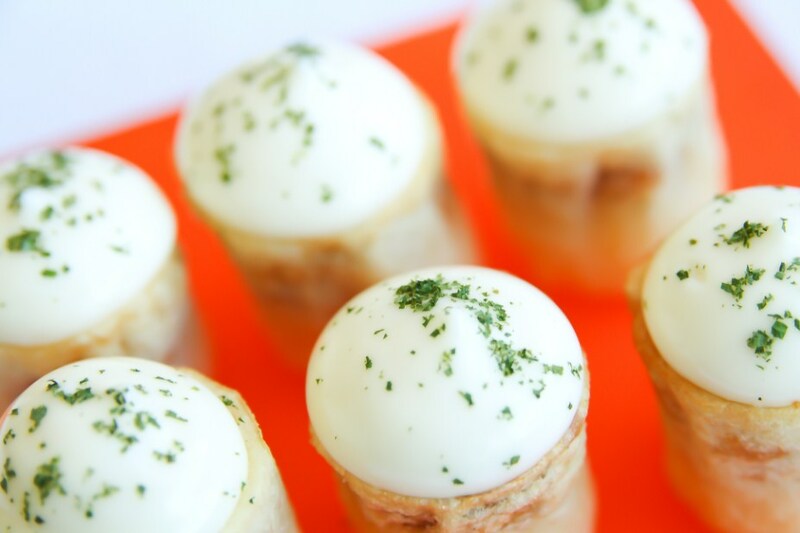 Next, a tropical fruity white Altano 2012 from Douro enhanced our crab salad topped with chives (4 stars), cured ham croquette with persimmon chutney (5 stars) and patata bravas with hot tomato sauce and aioli. In consonance with Penha Longa’s philosophy — we are ladies and gentlemen serving ladies and gentlemen — we next partook of a red Crasto wine (Touriga National, Tinta Roriz and Touriga Franca) which went extremely well with the semi-cured cod fish and the migas. Instead of a sorbet, we drank a shot of Beluga vodka. 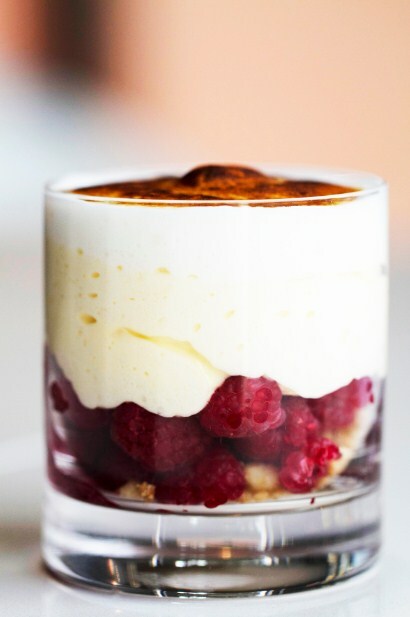 Palate refreshed, came a delicious dessert of yogurt panna cotta laced with pistachio, coconut and a red fruit coulis. Of course it had to be an outstanding port wine, Vallado Adelaide 2011, to round off the feast. And on that perfect harmonious finale, it was time to say para encontrar novamente — see you again soon Portugal. Read about Portugal Calling #3: Algarve here.